A liaison office aimed at keeping North and South Korea in constant contact with each other will open in the North's border city of Kaesong on Friday, the South Korean Unification Ministry said Wednesday. "The liaison office will become a regular consultation channel for improvement in inter-Korean relations as well as for the easing of military tensions and a peace settlement for the Korean Peninsula," a ministry spokesman said at a briefing. The opening ceremony will be held at 10:30 a.m. at the main gate of the liaison office, and about 50 to 60 people from each country are expected to be present. The attendees will include South Korean Unification Minister Cho Myoung Gyon and Ri Son Gwon, head of the Committee for Peaceful Reunification of the Fatherland, a North Korean state agency in charge of handling inter-Korean affairs, according to the ministry. 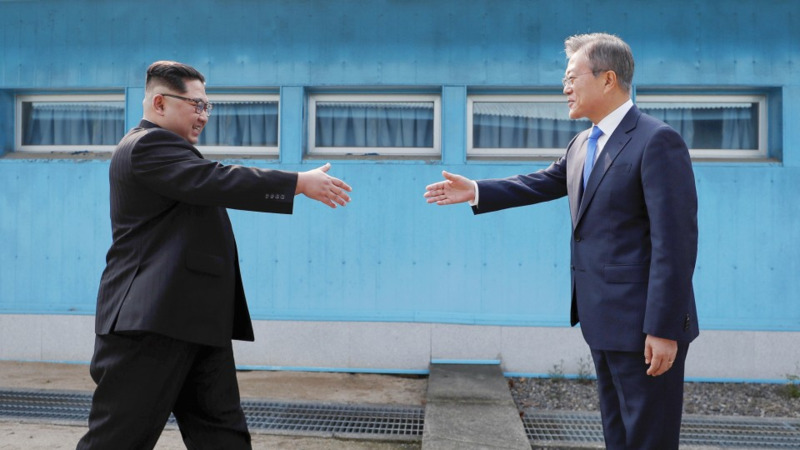 In a declaration signed by North Korean leader Kim Jong Un and South Korean President Moon Jae In at their summit in the border village of Panmunjeom on April 27, they agreed to set up a joint liaison office in Kaesong. Such an office would have resident representatives for close consultation between the two countries and for exchanges between their peoples, according to the declaration. 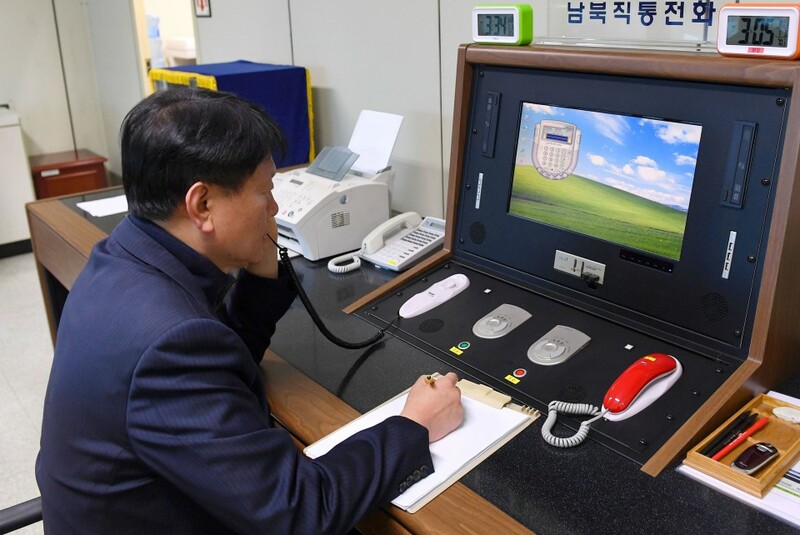 During a visit by senior South Korean officials to Pyongyang last week, the two Koreas agreed to open the office ahead of the third Moon-Kim summit scheduled for Sept. 18-20, which will be held in the North Korean capital. Vice Unification Minister Chun Hae Sung will be in charge of the South Korean side of the office. His North Korean counterpart will be a vice chairman of the Committee for Peaceful Reunification of the Fatherland, the ministry said Wednesday.